WEST COVINA >> Police uprooted about 700 marijuana plants valued at $1.5 million Saturday after real estate agents visiting a home for sale in West Covina stumbled upon a large marijuana growing operation Saturday, officials said. 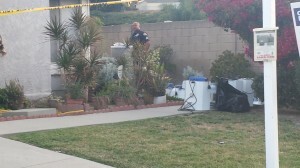 The illicit garden was found about 1:30 p.m., concealed within a home in the 2400 block of Felicia Street, just southwest of Amar Road and Nogales Street, West Covina Police Lt. Dennis Patton said. “The home is apparently up for sale,” the lieutenant said. 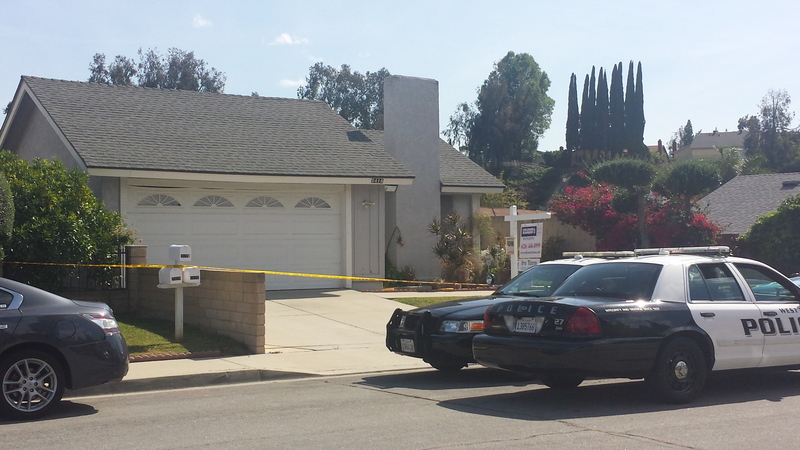 Real estate agents who stopped by the home notified police of the pot plants growing inside. Police obtained a search warrant before removing the plants and equipment from the house. The home, which Patton described as “an exceptionally large marijuana grow,” was outfitted with extensive lighting and irrigation equipment. No arrests had been made Saturday afternoon, and police were still looking into who was responsible for the home Sunday. It initially appeared the home was owned by an absentee landlord who was unaware of the marijuana growing operation, Patton said. One neighbor, who asked not to be identified for fear of possible retaliation, said she didn’t recall seeing anyone at the home, but the interior lights were often on in the middle of the night. “We don’t see anybody there going in and out, even cars,” the neighbor said. This entry was posted in marijuana, West Covina by Brian Day. Bookmark the permalink.